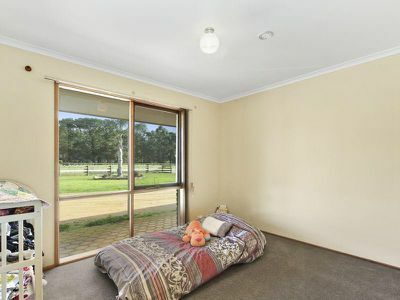 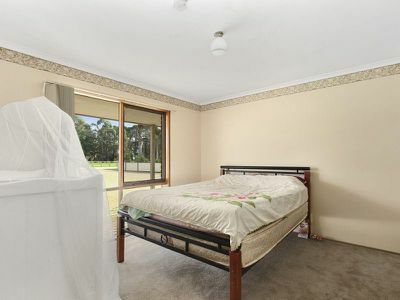 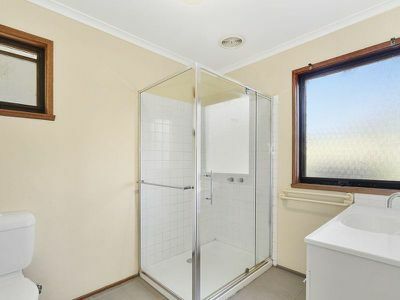 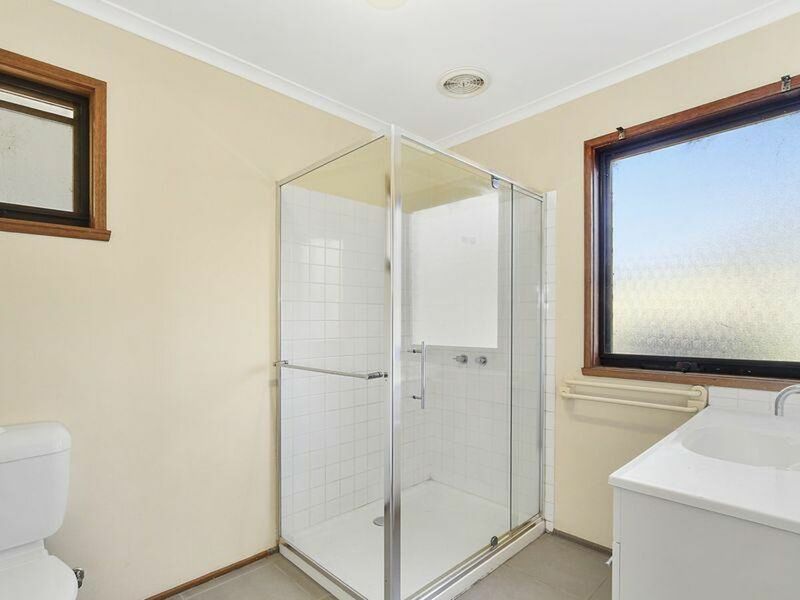 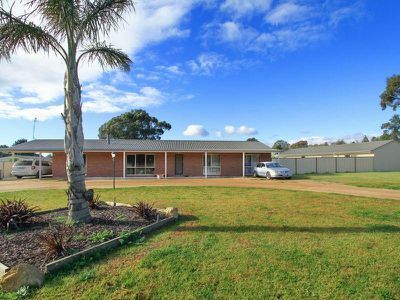 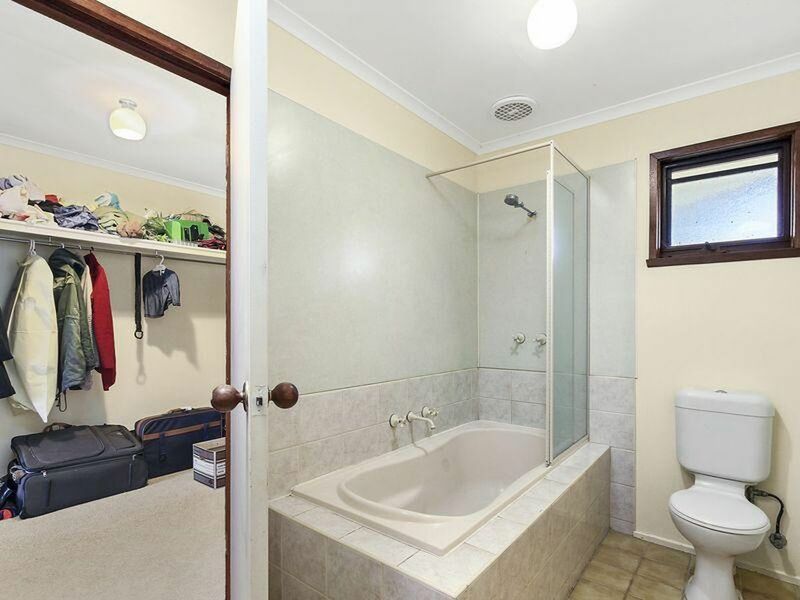 This brick veneer home will suit a growing family that needs room to move. 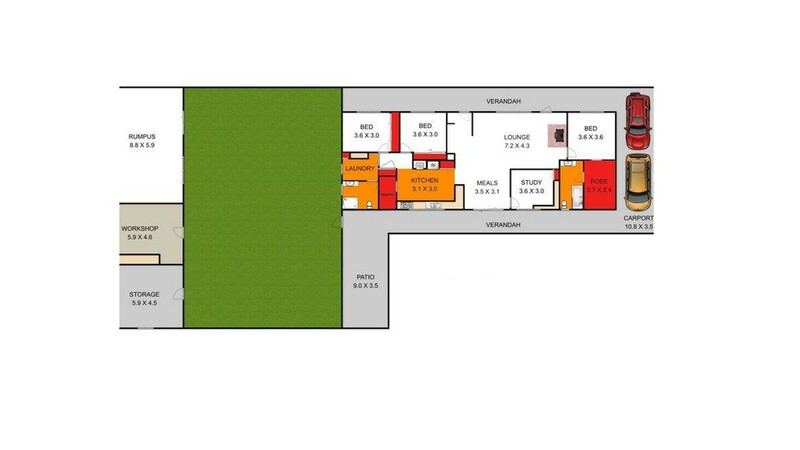 Set on a parcel of land totaling 8093 sqm (approx. 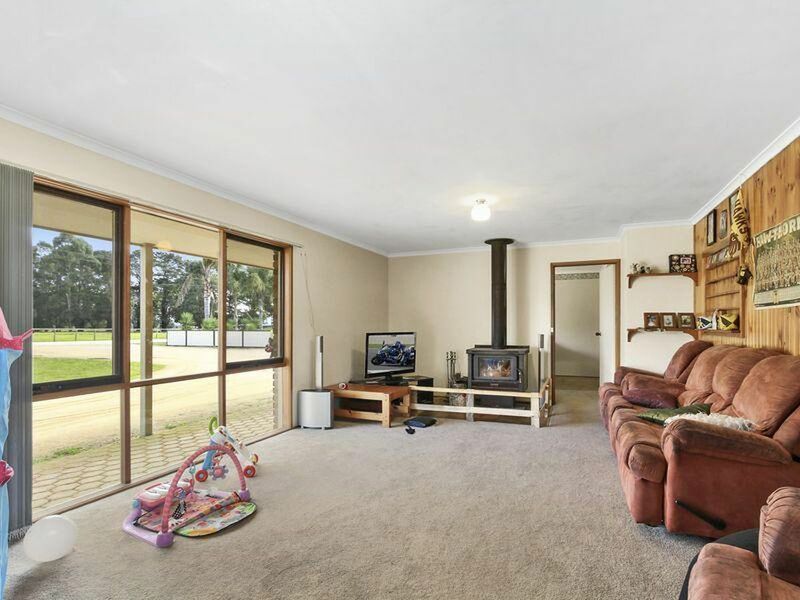 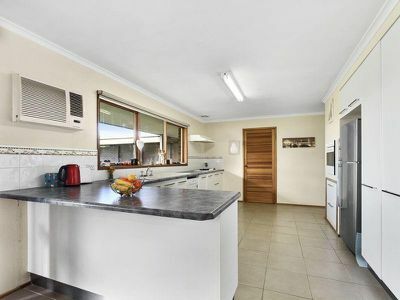 2 acres) this family friendly home boasts a large open plan kitchen, meals and living area that forms the central part of the home. The main bedroom has a huge walk in robe with well appointed en-suite, the two other bedrooms are a good size and have built in robes. Creature comforts include a large solid wood heater and reverse cycle air conditioner. 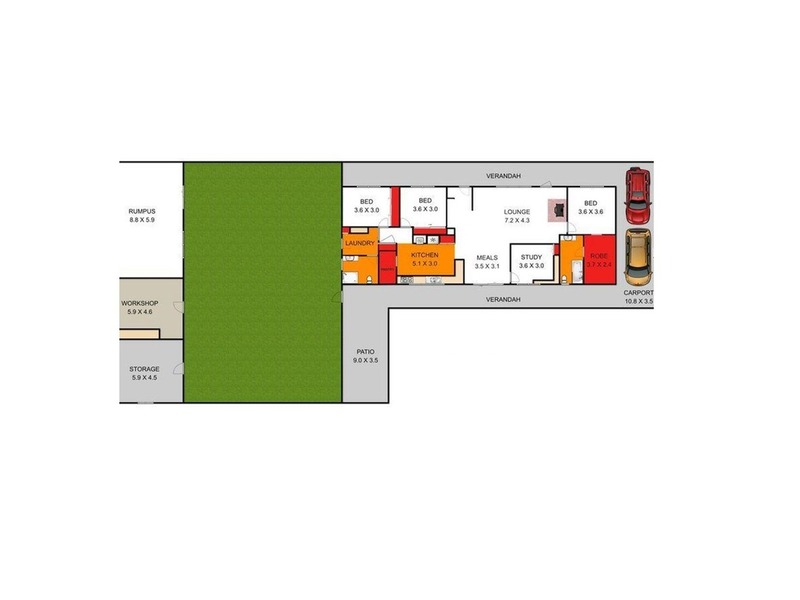 dishwasher, gas hotplates and electric wall oven with a butler's pantry and food pantry. 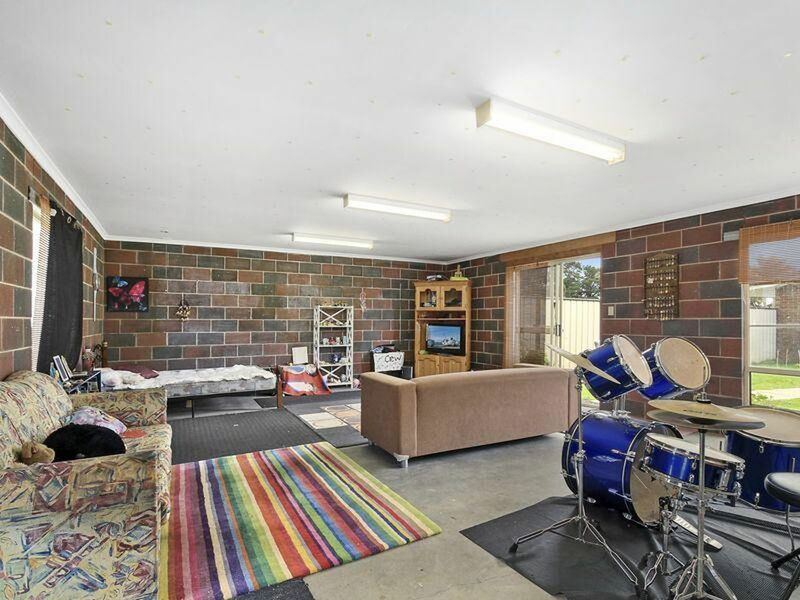 On the outside is a large bungalow/ teenagers retreat, the size of this building is 18m x 7m with 2 separate storage areas as well. There is a bore on the property with a 20,000 litre water tank that will cater for all of the family needs. 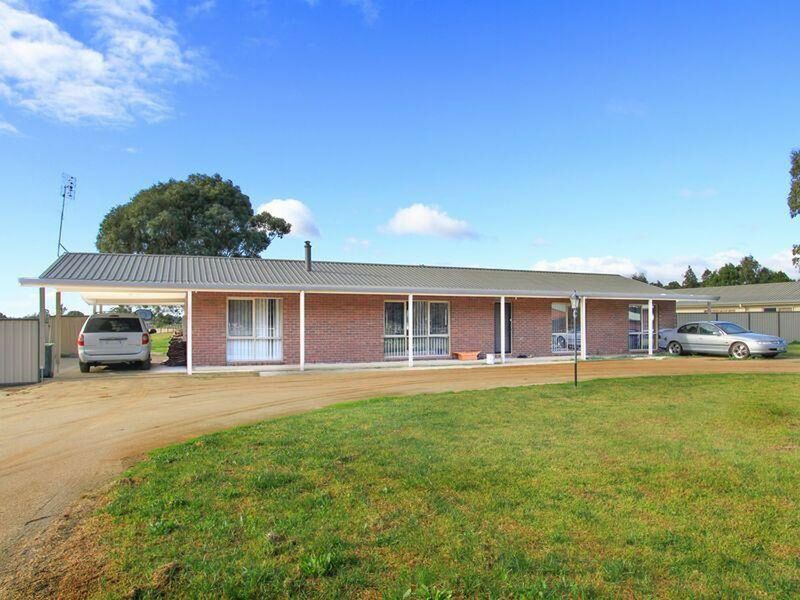 A good opportunity to live a rural lifestyle close to the Golf Course only 6 mins from Sale.